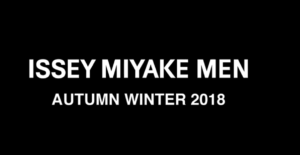 Issey Miyake Men Autumn Winter 2018 collection is here. It’s fair to say that we at Nippon Couture are loving it. Debuted in Paris in January 2018, the season’s theme is “In the whirlwind of urban life”. It takes inspiration from the “richness of urban life sensations”. Unconventional combinations are mixed with layers of colour and fabric. 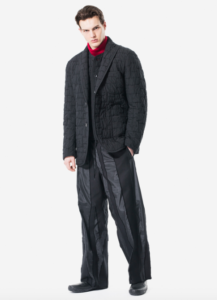 The look is, as we’ve come to expect from recent Issey Miyake collections, fairly youthful, but there’s definitely some refinement there too. 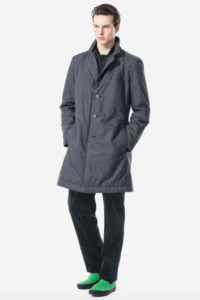 There’s an elegance created by the careful use of super technical fabrics and masterful colour matching. Blacks and greys are contrasted beautifully by blues, reds, yellows and greens, creating a “symphony of changes”. This quilted jacquard is a personal favourite. 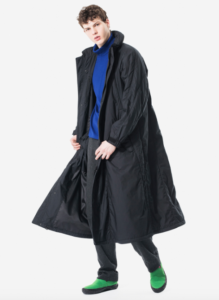 Released in Japan on September 1st, it’s got that old school Issey Miyake mainline look, being super cool, but not so space age that you can’t wear it to work. This is where high fashion meets clothes that you can actually wear – just the way it should be. Another great looking piece is this pe cut jacquard. 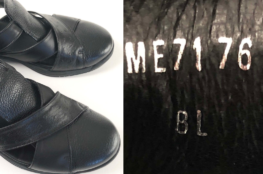 Released in Japan next month (October 2018), worn here with matching trousers. 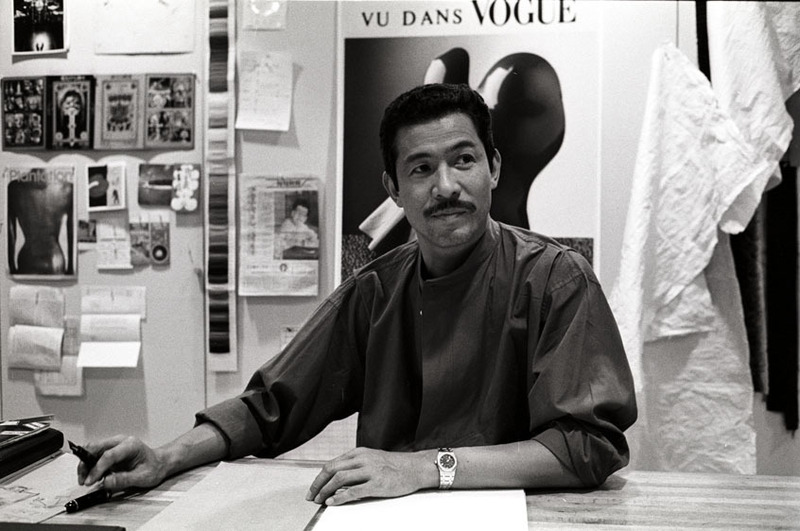 This is more like the avant garde Issey Miyake we know and love, but still accessible. This blend tafetta is likely to be a big hit, linen blended fabric and zip fronted. Described as “tailored-shaped”, but looking like it has a bit of volume too, this piece harks back to the billowing wind coats of yesteryear. 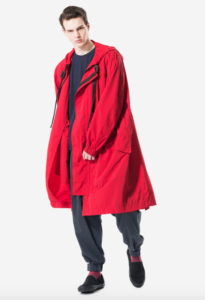 With even more volume, this win tafetta is made from a water repellent nylon, for a mods parka look, available in red, navy and black.